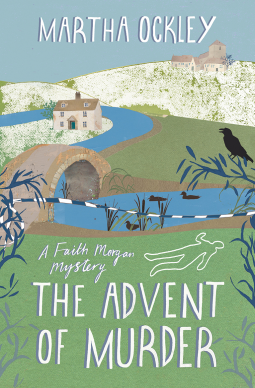 'Faith Morgan, former policewoman and vicar of the small English village of Little Worthy, goes to visit one of her parishioners at his farm, only to discover the house surrounded by police cars. A body has been found in the local river and farmer Markham is charged with murder. Though busy with preparations for Christmas, Faith is called on to investigate when it's found out that the victim is also a member of her congregation--Lucas Kemp, a member of the choir. Faith's informal inquiries lead her to uncover a hotbed of tensions and romantic rivalries in the choir, questions about drugs, and a run-in with an unsavory uncle--which leads to a dramatic rescue by Ben, Faith's former detective partner and ex-boyfriend. Who doesn't love a quaint English mystery? This book is the proverbial English cozy mystery that I love. I enjoyed this one immensely as Faith's character is flawed, yet very engaging at the same time. I really enjoyed the first book in this series The Reluctant Detective and I had a feeling that I would find this one to be equally charming. I was correct, of course. Faith was a former police detective who turned in her badge to become a vicar. Even though she is no longer fighting crime, she cannot help but sneak back into her past ways when a murder investigation lands on her doorstep. The thing that I hated most about this book was that it was too short. I wish the author would write more and give the reader a longer mystery. This mystery had some suspects, but not a slew of them. I would have liked to have seen more suspects and more motive for the murder. I had a hunch who the murderer was about halfway through this novel and I was correct. That in itself was a little disappointing as I like to guess the murderer but I also like a surprise. 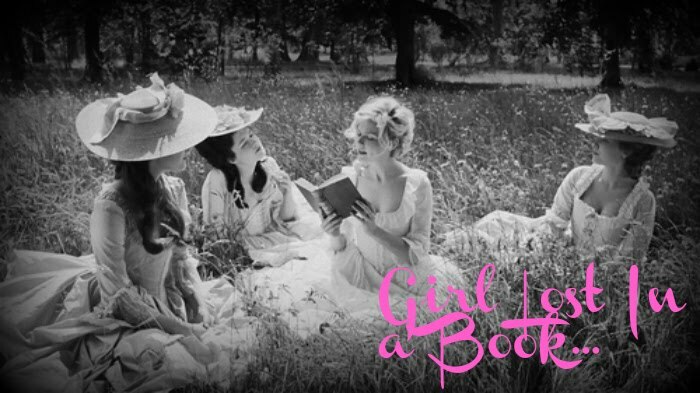 I like this series because of the quaint setting and the characters. Everything is so charming that it is almost impossible not to enjoy reading this one. I enjoyed this one, but wish that it would have had more clues, more suspects and more overall in the mystery department. Still a cute read that wasn't poorly written or boring, so that's a plus. I'm anxious to see what happens next in Little Worthy and what crimes Faith will face next. Disclaimer: This book was given to me, by the publisher through Netgalley, in exchange for my honest review. I reviewed this book without compensation of any kind. All thoughts and opinions are solely mine. This has all the hallmarks of a series I would enjoy. Thanks for bringing it to my attention!